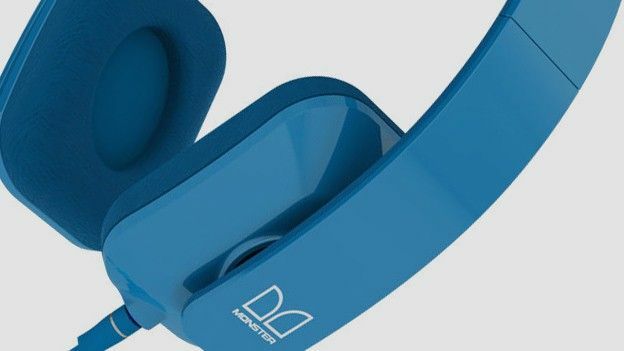 Nokia and Monster have launched two new headsets the Purity HD stereo headphones, featuring an on-ear and in-ear pair of buds to compliment Nokia's two brand-new Windows Phone 7 handsets - the Lumia 800 and Lumia 710. The two new headsets are fully compatible with the Nokia Lumia 800 and Lumia 710 and come with Monsters ControlTalk Universal on-cable remote which acts as both a mic and also media controls for the phone. On top of that you get all the features you'd expect from Monster's premium range of headphones: Tangle-free wires, removable cable (available for the on-ear) and also a Hard Shell Carry Case where you can store them. There's no word on pricing or a release date yet but expect them to be about as expensive as most Monster headphones are, reaching the £100 mark easily, that said, with Monster you will get your moneys worth.